RSL Anzac of the Year 2013 Peter Dimopoulos. Mr Dimopoulos, from Jarrahdale, passed away on August 23 at the age of 90. President of Serpentine Jarrahdale RSL Ric Giblett said Mr Dimopoulos was the epitome of what an RSL member should be. 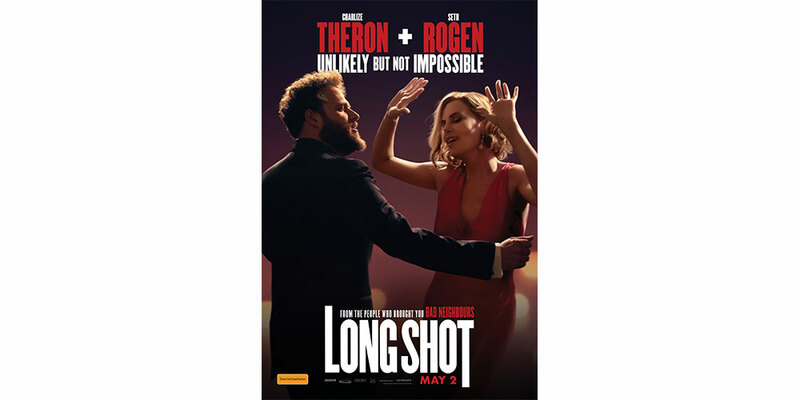 He was a founding member of the RSL�s sub-branch in Serpentine Jarrahdale in 2005 and took on the role of treasurer, which he held until his death. Mr Dimopoulos was named the 2013 RSL Anzac of the Year. He had an extraordinary record of service during World War II. In 1941, he enlisted in the Australian Army by putting his age up five years. He was only 16. He was posted to the 2/4th Machine Gun Battalion in July 1941 and served before Singapore was captured by the Japanese. The Battalion members, including Mr Dimopoulos, were taken prisoner and endured long-term suffering and brutality at the hands of the Japanese. Despite, the harrowing circumstances, Mr Dimopoulos used his self-taught language skills to rescue his fellow soldiers from life-threatening situations in the Prisoner of War camps. He took discharged from the forces on January 23, 1946, only to re-enlist at the behest of the army to undertake duties as an interpreter at the war crimes trials in Rabaul. He took discharge again after his duty on July 22, 1947, as he had to relive the horrors of war during the trials. His former commanding officer, Lieutenant Colonel C.E. Green, wrote in 1951 that Mr Dimopoulos behaved in a �most courageous and soldierly manner� in Singapore. His work as an interpreter was �extremely difficult� as it required a great deal of forbearance and tact. 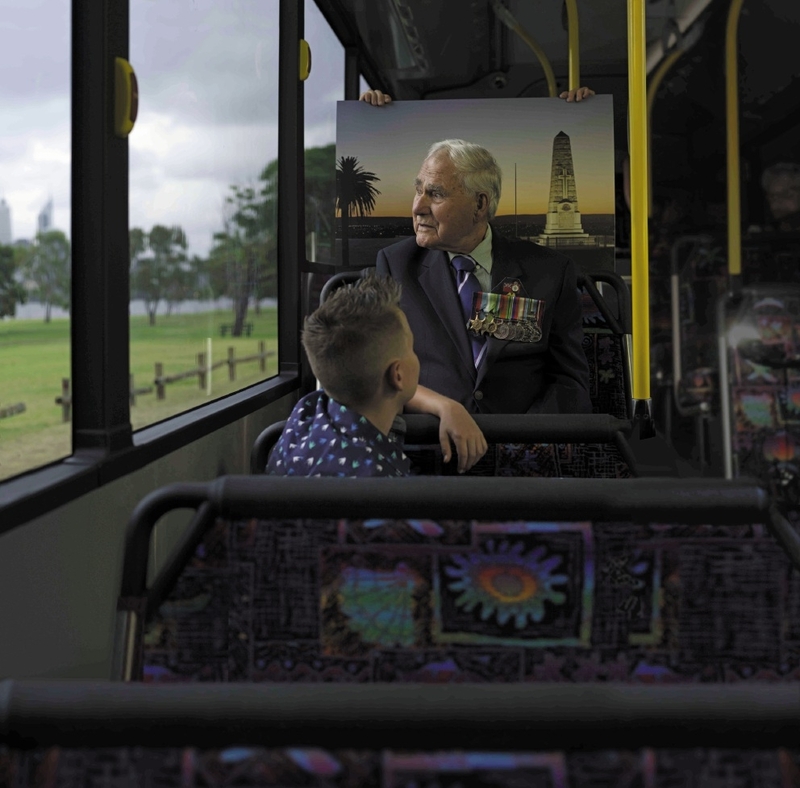 In recent times, Mr Dimopoulos became �the face of Anzac� on Perth buses and trains. He was formally recognised for his service during World War II by Australia�s Special Operations Commander Major General Jeff Sengelman, on July 17 this year, when he was presented with a Certificate of Service.